Whether it is a mid-afternoon high tea or weekend brunch ritual, dim sum is a Chinese staple we cannot get enough of. Essentially comprising a variety of both steamed and deep-fried snacks, these morsels are commonly paired with freshly brewed Chinese tea. 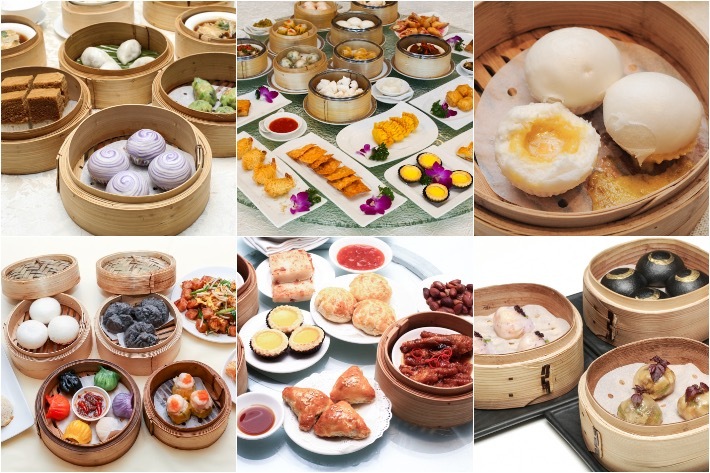 In Singapore, many Chinese families hold this age-old tradition in high esteem and even those of other races have learnt to appreciate dim sum, creating varieties to suit their own preferences and taste buds. 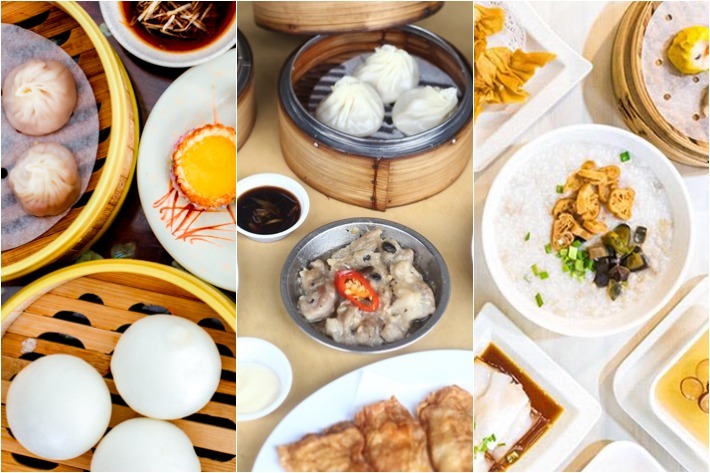 From the timeless favourites that still pull off dumplings the old fashioned way since our parent’s time—food carts and screaming old ladies included—to the modern restaurants that experiment with new flavours, here are 30 dim sum restaurants in Singapore for your weekly yum cha.